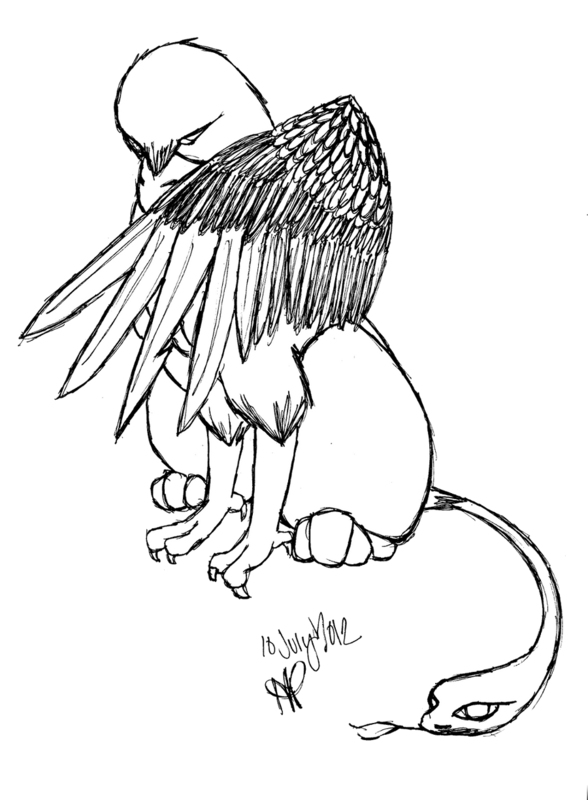 This is my first attempt at drawing a Griffin (I need to find my hippogriff that I did not too long ago...) I think it turned out rather stunningly! I love it! xD Wings are hard. Kutos to you for drawing them so well! amazing artwork Blaze! You never cease to amaze me Love it. Wing looks good sized to me!